Here are the preliminary broadcast ratings for Saturday, December 3, 2017. For once, FOX's (3.2) college football game easily beat out ABC's (1.6) and topped the night. CBS had strong comedy repeats (0.9/0.7) leading into a drama one (0.5) and an original '48 Hours (0.5). NBC had low-rated comedy repeats (0.3/0.4) leading into an original 'Dateline' (0.6) and 'SNL Vintage' (0.6). 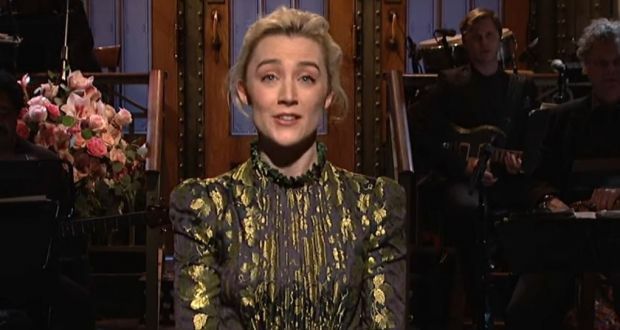 At 11:30, 'Saturday Night Live' (1.7) was down three-tenths from its last episode.